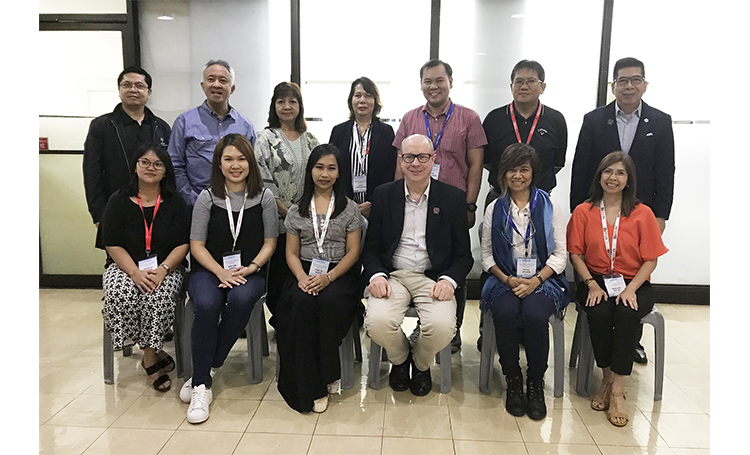 The PCAAE Academy, the professional training and career development center of the Philippine Council of Associations and Association Executives (PCAAE), conducted the “Association Governance, Services and Finances Workshop” on August 31, 2018 at the PCAAE Headquarters in Makati City. The event was attended by twelve (12) PCAAE members who earned credit towards becoming a Certified Professional Association Executive (CPAE). The seminar-workshop covered the whole aspect of governance principles and practices, membership services improvement, and financial sustainability of an association. The resource person of the event was Mr. John Peacock, CEO of Association Forum (https://associations.net.au/). John is an association governance and management specialist who has been working with associations in Asia since 2009.